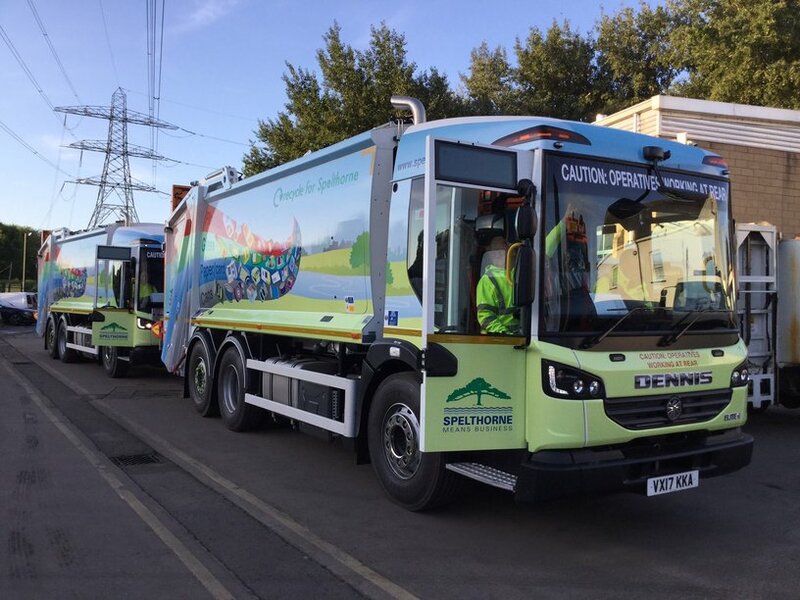 Spelthorne Borough Council has awarded Specialist Fleet Services Ltd (SFS) a 6-year contract to replace its waste, recycling and street cleansing fleet. The contract involves the provision of over 17 vehicles, comprising refuse vehicles and sweepers, and SFS has a dedicated workshop on-site to maintain the vehicles. The new fleet was delivered to the council last month. The council is committed to improving recycling rates and the new vehicles will be sign-written to promote sustainability. SFS is a well-established specialist contract hire, fleet and workshop management company with particular expertise in helping local authorities maximise the efficiency of their fleet operations.